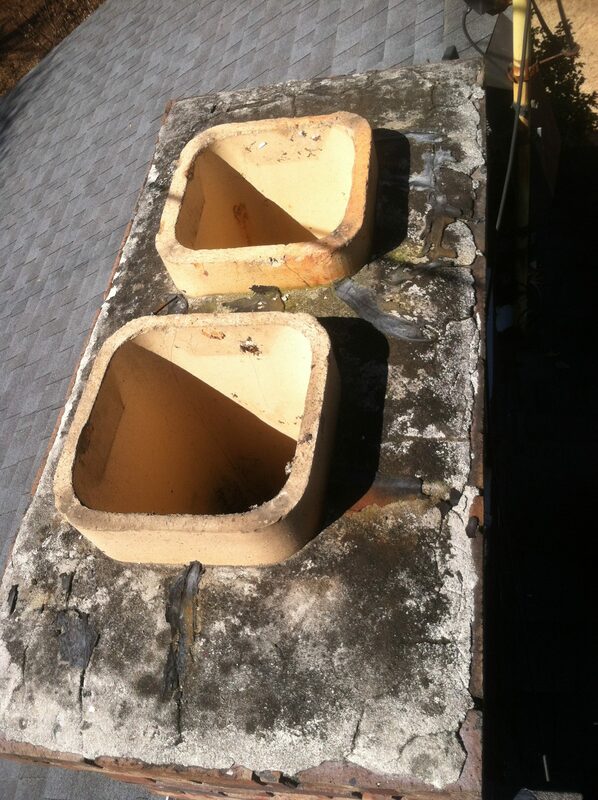 Leaking chimneys are one of the most common reasons we are contacted this time of year. Water can enter a chimney in a number of places and can do serious damage over time. Chimney leaks can cause chimney odors, rusty dampers, and wood to rot. Many times, an untrained person will try to treat chimney leaks with roof tar or a water sealant. These only make the problems worse. All Southern Chimney employees are trained to spot possible issues with leaky chimneys. Southern Chimney Sweep has solved hundreds of chimney -water issues over the years. Contact us today to schedule an in-depth chimney evaluation. We service all of north Georgia including Athens, Gainesville, Dahlonega and Blairsville.